If you need to hire a floor sander or polisher, look no further than Belgrove Hire – your complete equipment hire specialists in Geelong and district. 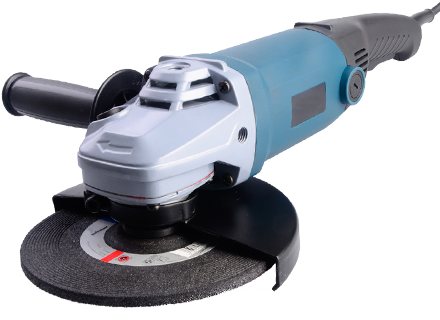 If you work as a floor sander or polisher and one of your machines goes kaput mid-way through a job for a client, you need an immediate replacement! You can hire one from us and get on with the job, completing your project within expected time-frames. DIY home renovators can also take advantage of our flooring equipment. Not just sanders, we also have carpet stretchers, floorboard lifters, edges, clamps and floor strippers. See our tools hire range, too.